Drawing on its unrivalled local logistics network, Aggregate Industries is currently supplying top-grade aggregates for the extraordinary development of the Thurrock Thameside Nature Park in Essex. Located on the north bank of the Thames Estuary, the nature reserve - first opened in 2013 - is a one of a kind project to convert London’s largest waste site, the former Mucking Marshes Landfill, into a variety of nature habitats including locally important grasslands, woodland and specialist invertebrate habitat. Landfill specialists Enovert and the Essex Wildlife Trust are working in partnership on this ambitious restoration scheme, which over the next five years will see the 120-acre reserve expanded to 845 acres, including the construction of a network of paths and cycle routes. One of the key requirements for Enovert, tasked with renovating the land at the reserve, was to source top-quality hardstone aggregates to create the paths and cycle routes.Subsequently, Aggregate Industries, a leading construction materials firm, responded to the challenge not only by supplying 5,000 tonnes of Type 1 sub-base aggregates on an ongoing basis, but also in providing invaluable technical advice every step of the way. 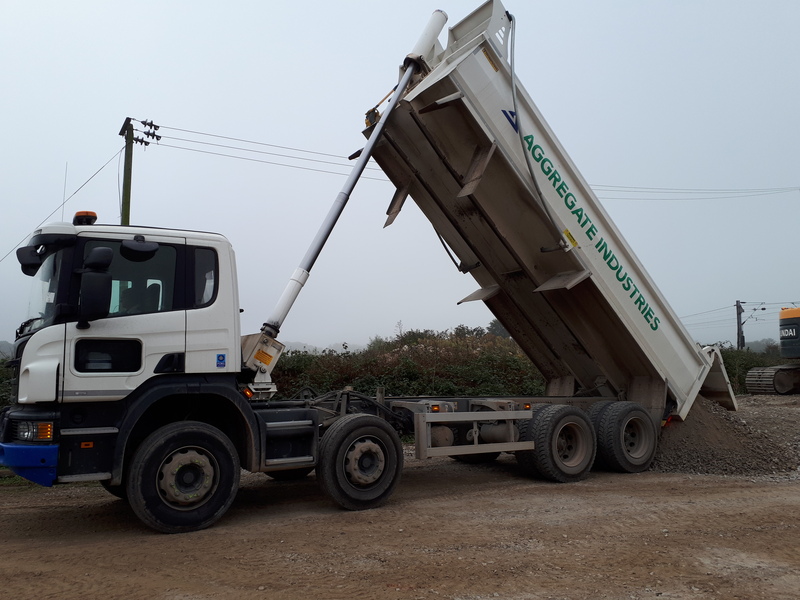 To effectively and sustainably manage supply, the material was consistently delivered on-time from Aggregate Industries’ depot in London Gateway, Stanford-le-Hope. This localised logistics approach has enabled the team to provide a both cost-effective and efficient solution, cutting down on transport costs and carbon emissions, while operating a stringent quality procedure to ensure the material exceeds the structure and strength values required for the project. For further information on Aggregate Industries please visit www.aggregate.com.